Budapest is no stranger to travelers. In fact, they have been getting off planes there for decades; many of them heading to the same old attractions as those before them. Sure, the visitor highlights of Budapest are popular for a reason, but there is actually much more going on in this world famous city than meets the eye. 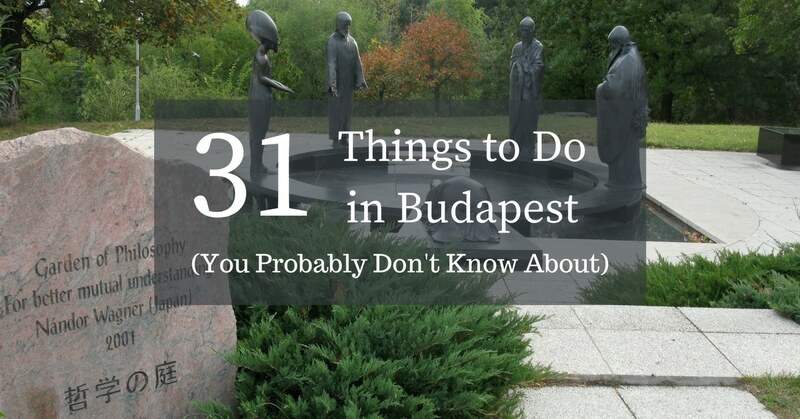 If you are planning a trip to Budapest and want something to do that is a little under the radar, here are 31 ideas to add to your itinerary. 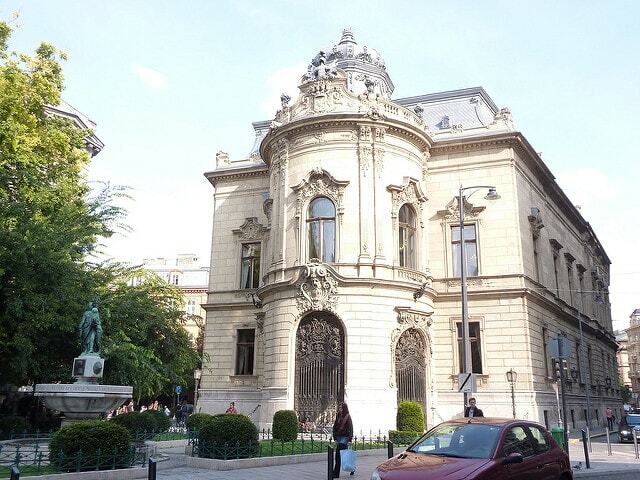 Built by a well-known aristocrat back in the 1800s, this library used to be part of his mansion. Fast forward to the 1930s when the City Council bought the building and started converting the rooms into the modern library that it is today. However, part of the former mansion was preserved and can be found within the library, looking very similar to what it did back in the 1800s. While the pub isn’t actually for sale, it gets its name from all of the paper advertisements that patrons have left on the walls. Honestly, you can’t even see the walls under the hoards of flyers, business cards, drawing and notes that have been left there over the years by visitors trying to make their marks. What makes it even more interesting are the floors which are covered in straw, inviting the shells of the free peanuts given out by the staff. Designed in the late 1800s by architect, Ignac Alpar, this castle was meant to be temporary. In fact, it was made out of cardboard and wood but was loved so much by the locals that it was rebuilt with more permanent materials in the early 1900s. The structure itself is even more unique than it’s back story as it’s divided up between Renaissance, Gothic, Baroque and Romanesque styles. If you have a bit of a dark side to you, the Terror House may be the perfect place to visit. Formerly used for brutality against victims during the Soviet and Nazi regimes, this museum is now dedicated to showing what those people went through. There are multiple floors that offer displays of photographs, videos and historical mementos. As Jews were removed from Hungry during the Nazi regime, around 20,000 people were forced to take off their shoes before being shot dead and washed away by the surrounding waters. The iron shoe replicas that have been cast by the banks of the Danube are a poignant tribute to those who lost their lives. This medical museum features some pretty quirky exhibits like a shrunken head, an old school x-ray machine and an anatomical wax model of Venus. Whether you are interested in medical oddities or not, this museum is fun to wander around. 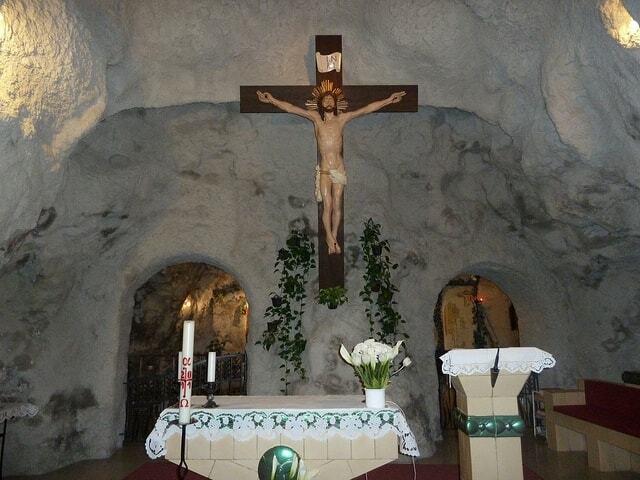 Built into the side of a hill, this cave church is said to be the former home of a hermit-like monk. The Hungarian government and the group of monks who lived there were not always on the best of terms, causing conflict and the eventual execution of the head monk. The other monks were put into labor camps and the cave sealed off. However, it has since been opened to the public and there have been rumors that a series of tunnels exists beneath the cave. This museum houses a private collection of various pharmaceutical oddities. Wander around to get views of mummy powder, hanging bats, dead lizards and crocodiles. Located in a former transformer station, this museum houses a collection of the earliest contraptions in electronic technology. There are various kinds of generators, early motors, Tesla coils, and a model of a nineteenth-century electric car. In a corner tucked away by Gellert Hill is this sculpture that is meant to represent the world’s great religious leaders. These leaders were subject to the sculptor’s opinion and features Abraham, Jesus, Laozi, Buddha and Akhenaten. Often referred to as the national spirit of Hungry, Unicum has been around for years and is well known and loved by the locals. The Zwack family made this liquor originally to be used in medicine, but the bitter drink expanded well beyond that. Now, this museum, located right by the distillery, holds the largest collect of mini Unicum bottles in the world. It’s pretty random, but it actually exists. When Jackson visited the city, he was known to stay at the Kempinski Hotel. It’s outside of this establishment that a random tree was chosen to serve as a memorial to the star. The tree stands full of photos and flowers dedicated to the King of Pop. 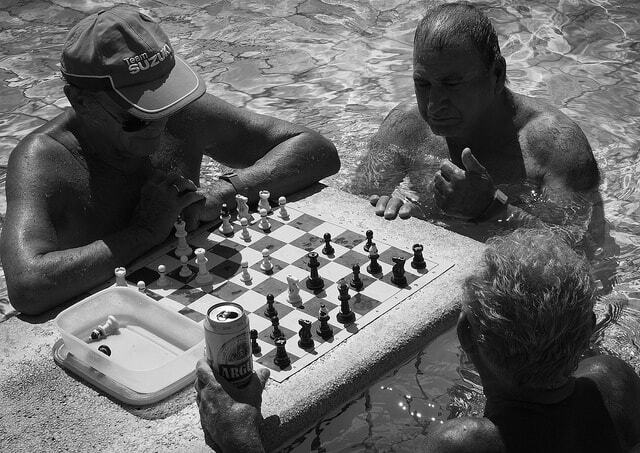 Visitors to Szechenyi Thermal Baths will have the chance to play a game of chess right from the pool. It’s actually quite photographed and famous but not all tourists seem to be in the know about it. If you are into chess and want to play one of the most unique games of your life, check out this thermal pool for sure. Wealthy optician, Ferenc Hopp, was a Hungarian who used his fortune to travel all over the world. Throughout his travels, he collected over 4,000 relics and oddities that are now on display at this museum. While it started with an ostrich egg, Hopp eventually collected a whole series of Asian art. Located quite discreetly beneath a residential building is this museum, dedicated entirely to the game of pin ball. The museum was started by a couple of enthusiasts who went out of their way to build a collection of the classics. The majority of the machines are in working order too, so make sure to bring some coins. This adorable railway system is run exclusively by 10 to 14-year-old kids. This idea goes back to the 1940s when the Hungarian government thought it would be a good idea to teach children valuable trade skills. 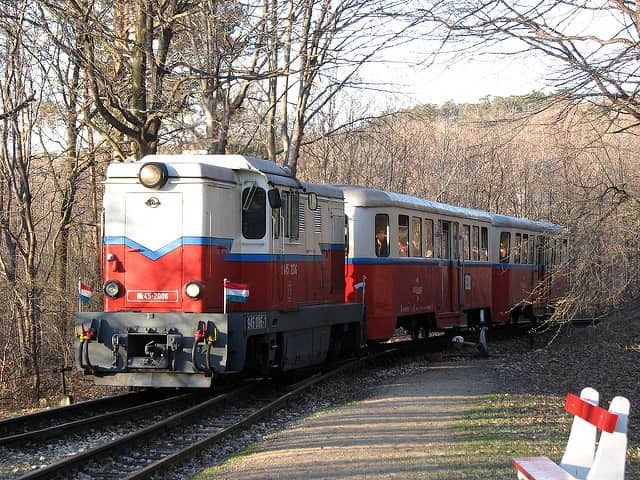 Today it functions as one of the largest railways run by children in the world. It’s a communist themed bar and the only one of its kind in the city. The décor is full of propaganda and pop art as well as murals of some of the Communist party’s most famed leaders. The whole establishment is themed with fluorescent red lights and cardboard cutouts of Lenin and Marx. Despite all of the good-natured fun, the bar also offers a pretty nice selection of beer too. Built in the 1800s by people who wanted to take over Hungry, this former citadel is now viewed as both a symbol of oppression and liberty. 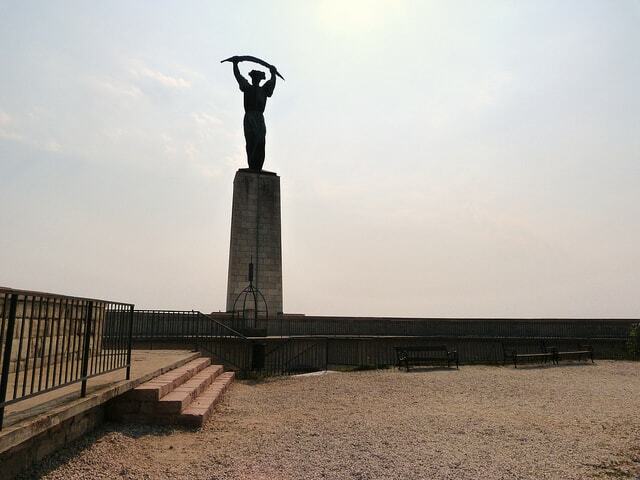 It was used by both Communists and Nazis and now is a place of history for visitors to explore. 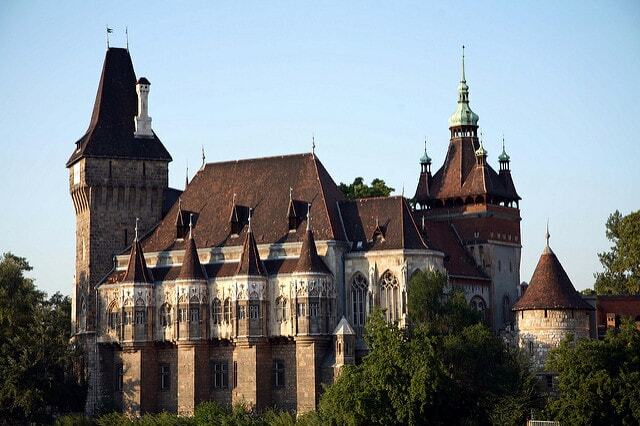 Located in the cave system under Buda Castle Hill is a former military hospital that was once kept secret. Guests are now allowed to tour the museum and the surrounding caves which have been restored to look as they did during the time of war. It’s kind of creepy, but Budapest keeps the mummified right fist of the nation’s former founder St. Stephen. Actually, the city takes it out and puts it on display every year on the 20th of August to celebrate so if you happen to be visiting, try to get a peak. Budapest used to be full of Communist-era statues under communist rule. Once Communism ended however, the statues were moved a bit more out of sight. 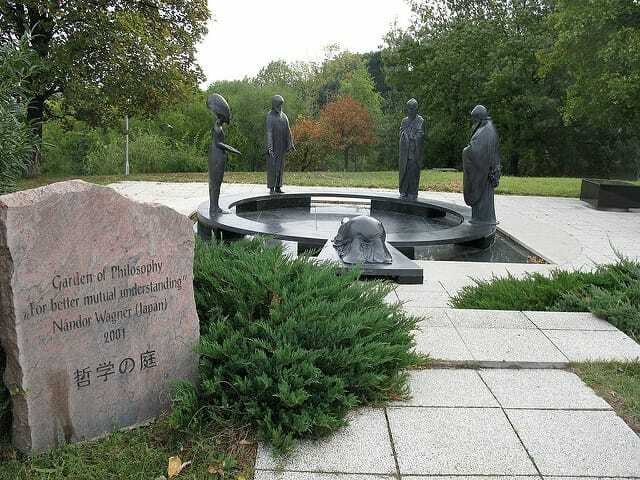 This open-air museum is located about 20 minutes from the city center and is filled with more than 40 of these fascinating and unwanted statues. Located in Buda district II, these historic baths were built in 1534 by the Turks who wanted to take advantage of the thermal water springs. While the baths here have been completely renovated, much of the original architecture, including the original domes has been preserved. It offers beauty, relaxation and is much less crowded than other baths in the city. Taking an entire year to drain of its sand, the Timewheel is said to be the world’s largest hourglass. It was built in 2004 to help remember the day that Hungry was included in the European Union and now is a place for visitors to stand around and try to figure out what exactly it is. It’s mostly left alone unless it’s December 31st, when a group of men come to reset it for the new year. Built in 1923, this baroque cinema used to seat 1,300 people. It now has six screens and still has some old world charm. Enjoy a latest release with the locals! This spot is a café and museum that features a whole display of Art Nouveau items that come from both Budapest and international locations. Guests here can look at a pretty interesting collection of lamps, jewelry, plates, mirrors and knick knacks over a nice cup of coffee. 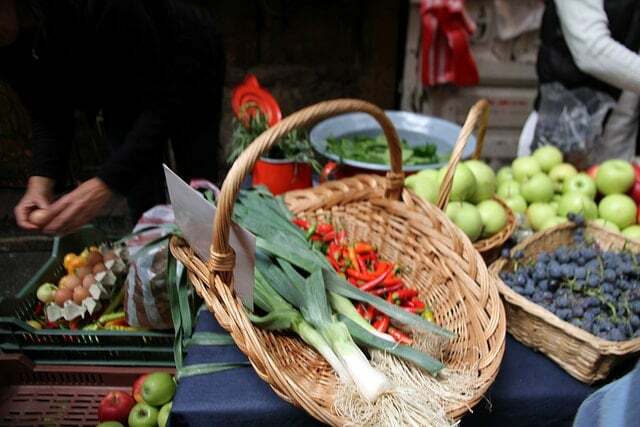 While the Szimpla Kert is a well-known ruin bar, the farmer’s market that it holds every Sunday is not so known. Visitors here can find a whole assortment of homegrown vegetables and fruits alongside some homemade jams and honey. The market functions to support local families and is mostly visited by other locals looking to stock up on goods for the week. It’s well off the beaten track and is a great, cozy, little place for a nice pot of tea and good read. Sirius Tea House is located on Brody Sandor utca and sports a sign so small that you may pass it by quite a few times. The café is full of different rooms (some that you have to find or climb into) which makes it even more interesting than most other cafes you will come across in Budapest. Bela Bartok was one of Hungary’s most famous composers. He also traveled throughout Hungary and Romania to record and preserve folk music from villages. 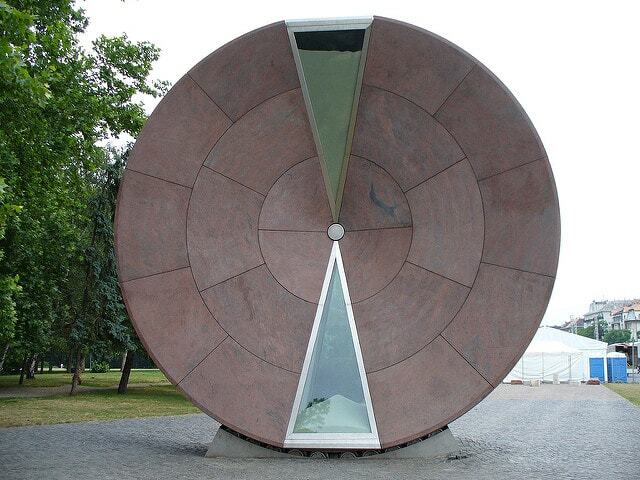 His former home is now a museum commemorating the life and works of this avant garde composer. Located in a leafy suburb in Buda, a visit here also allows you to see a beautiful local neighborhood. It’s kind of like a dream for all of you book lovers with a tendency to read in cafes. 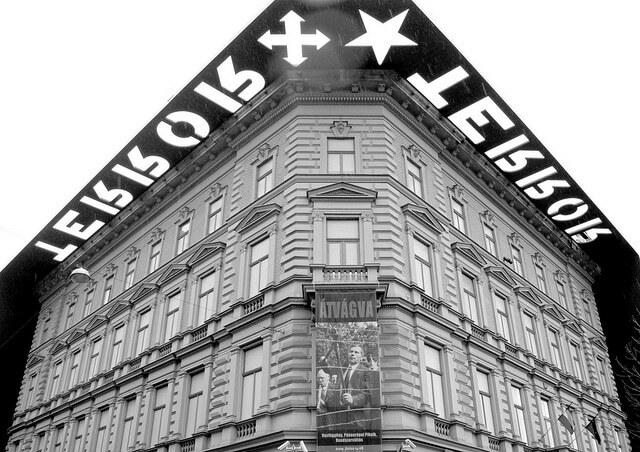 The Lotz Terem is a book store that appears quite normal at first glance. However, once you head to the back and step through the doors, you will enter into a hidden café that is surprisingly stunning for something you didn’t even know was there. 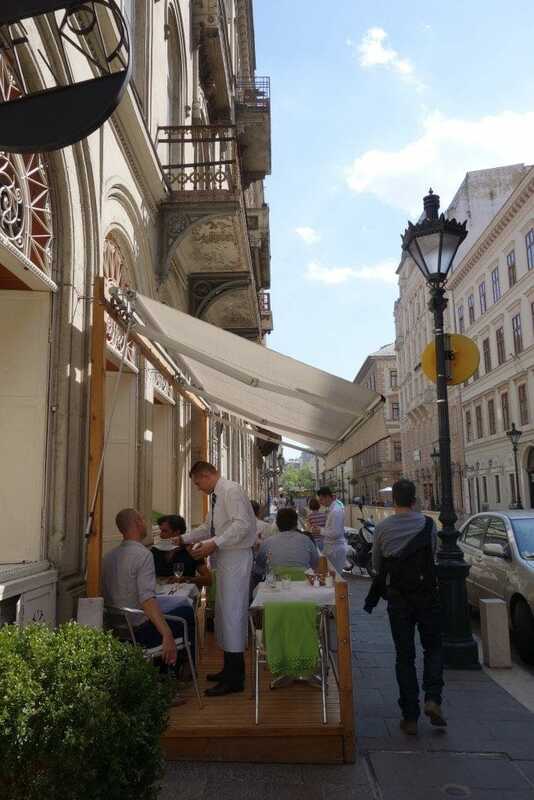 If you are interested in visiting Budapest, here is an itinerary of what you can expect to see. If you would like any more information about Budapest or if you’d like to discuss your itinerary with us, please do get in touch.